Fruity fresh ensuring a Summery mood whatever the weather. 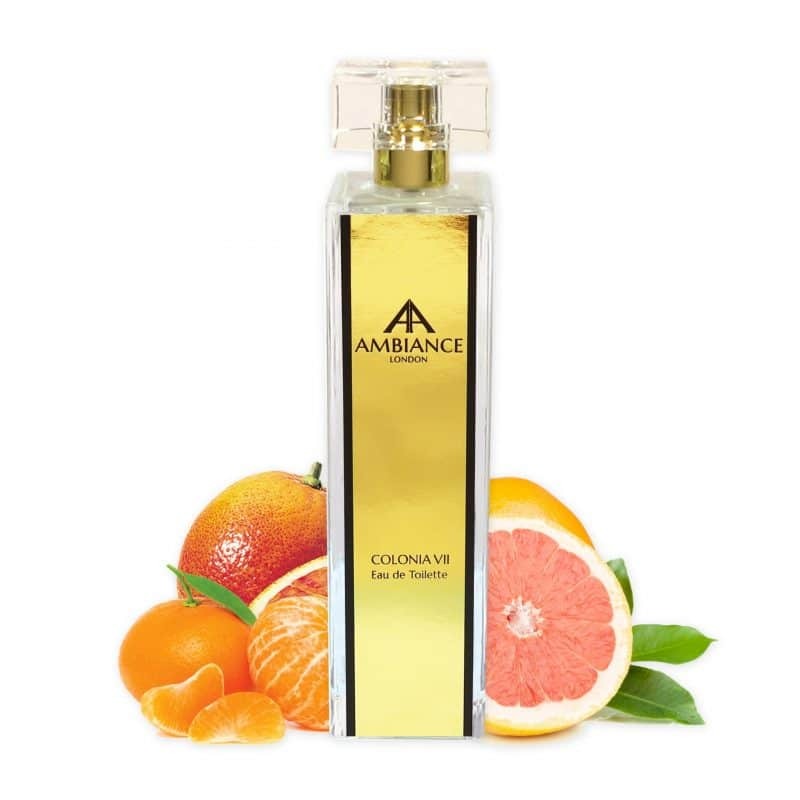 Editor’s Notes: Fruity fresh pink grapefruit and tangerine notes ensure a Summery mood whatever the weather. 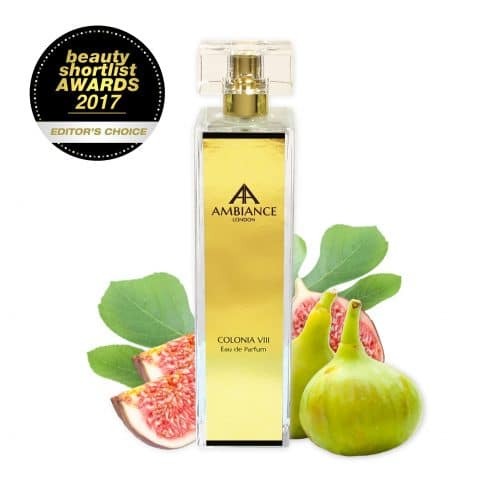 A niche fragrance beauty to behold, it will sit pretty on your dressing table and offer style and substance in the scent department. 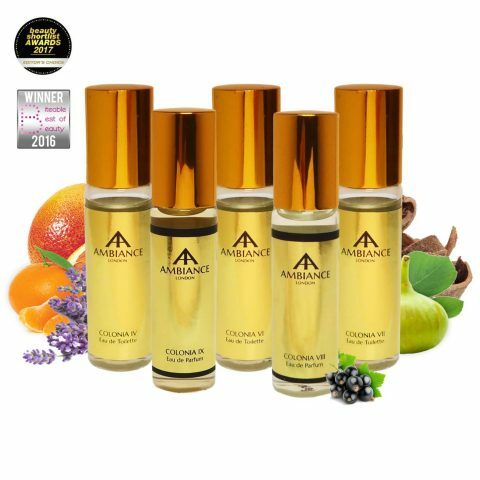 Fragrance Heritage: A sparkling and cheerful fruity citrus fragrance, reformulated Colonia VII (Colonia Seven) is a unisex Cologne bursting with the freshness of a sunny day – a taste of the sublime Mediterranean. 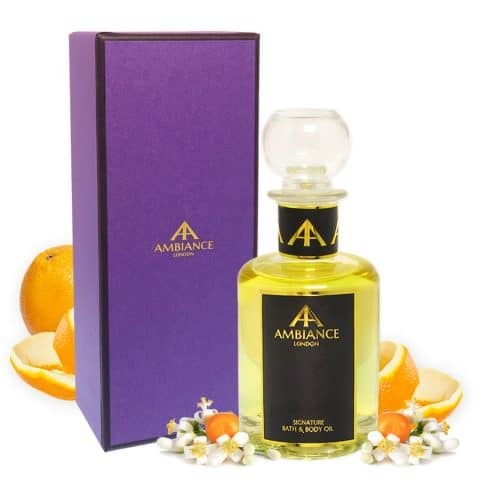 Product Information: Ancienne Ambiance Fragrances stay true to the origins of niche perfumery, produced by hand in limited quantities in France, using the finest ingredients and offering a natural distinctive character. 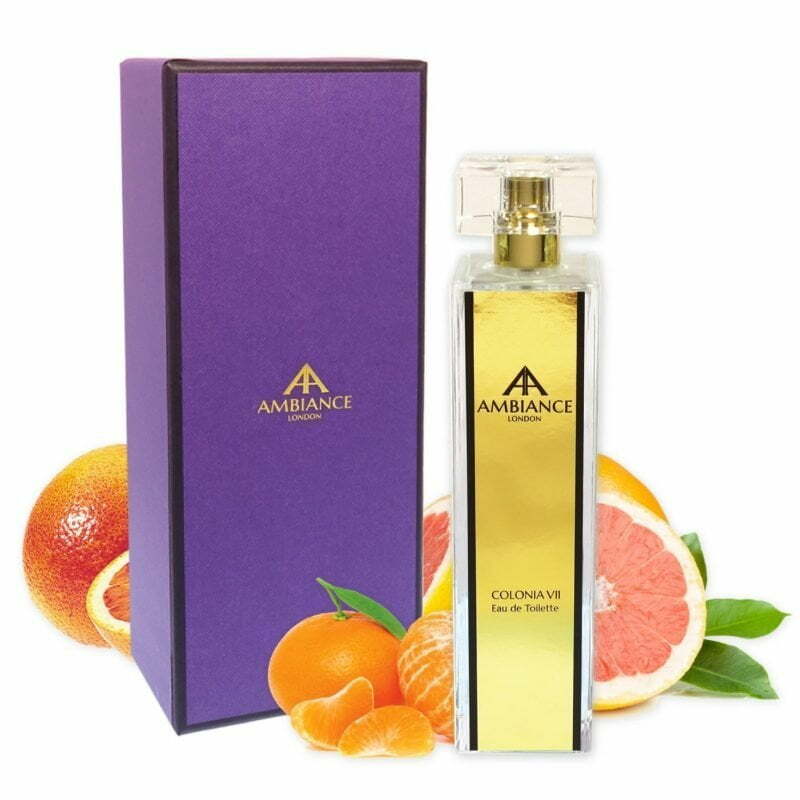 Each 100ml glass column bottle comes beautifully presented in a signature hand-crafted luxury gift box which is made in the United Kingdom. 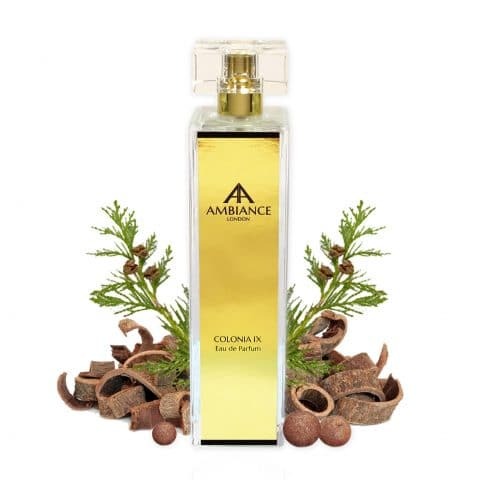 the most perfect scent for summer, I adore it, beautiful! Love to spritz this from head to toe, brush through hair for the most amazingly fresh feeling that really lasts! So fresh really beautiful. Has been keeping me fresh & uplifted all summer. 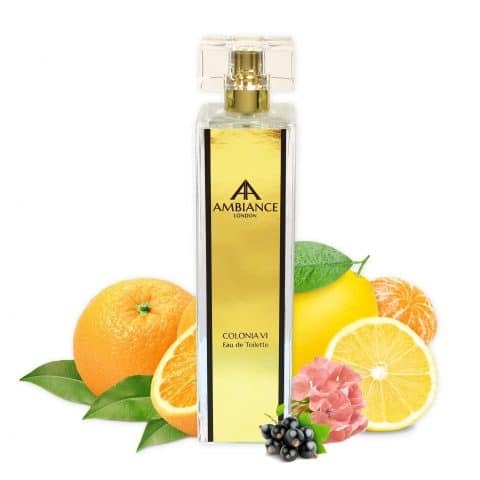 I use it on a daily basis because it is that morning burst of the grapefruit effervescence that helps wake you up and get your mind and body going.